ADE 2017 will be very special to us. This year we are celebrating 15 years of Watergate at Amsterdam’s massive Westerunie venue. 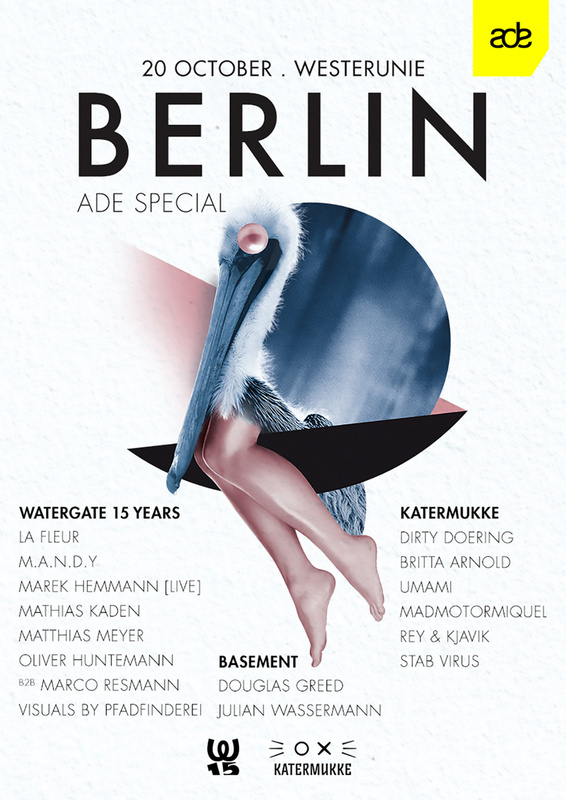 And since we teamed up with Katermukke this will be a true Berlin clubbing experience for all of you. Check the FB event for the full lineup and info. Tickets are now on sale.